If you’re looking for a stable and fulfilling career that allows you to help others, community support worker (CSW) training could be right for you. 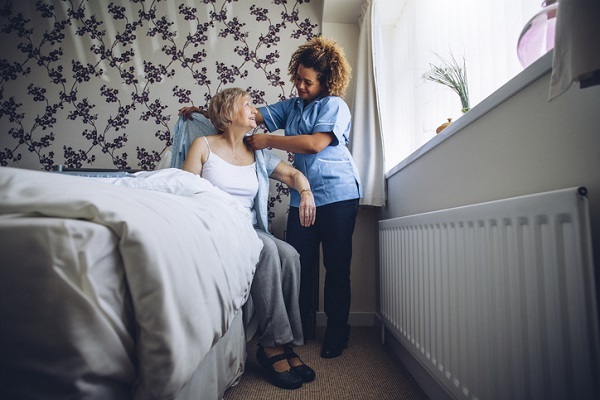 As a community support worker, you will have the opportunity to care for individuals in need, such as those recovering from injury or illness, seniors, as well as individuals with mental or physical disabilities. CSWs can find work in a wide variety of settings, including in private homes, community care facilities, and group homes. In a group home setting, CSWs assist residents in living independent lives and forming connections within their community. Working in a group home is a rewarding choice for many CSWs. 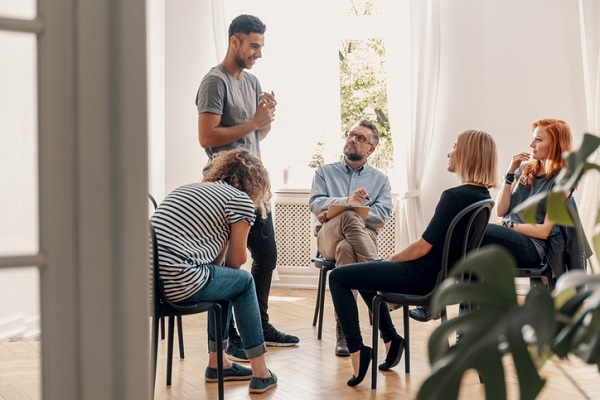 If you’re considering community support worker training, read on to learn what your role would be working in a group home. Group homes are usually small residential facilities where special populations live in a supported environment. Within a group home, a special population refers to adults or youth with mental or physical disabilities, as well as those recovering from substance abuse, at-risk youth, victims of domestic violence, or teenage mothers. Group homes are typically single-family homes consisting of approximately 4 to 6 residents who are supported by the staff. These homes are often located in residential areas and are usually indistinguishable from other homes in the neighbourhood. Indeed, the philosophy behind group homes is that they should help residents to feel like they are integrated and equal members of the broader community. CSWs often help group home residents complete personal daily tasks, such as personal hygiene, dressing, and toileting. The amount of assistance that CSWs provide varies greatly depending on the group home they are working in and on the individual abilities of each resident. Additionally, CSWs assist residents with household tasks, such as cleaning, buying groceries, meal preparation, and mowing the lawn. Residents are usually expected to assist with some of these tasks and the CSW’s role will often be to help coach residents through completing them. A community support worker diploma will prepare you with the skills needed for managing common living tasks, and will also provide you with the knowledge needed to coach others to utilize such skills. Additionally, your training will help you better understand the different mental health and developmental challenges that residents may be facing, which in turn, can help you recognize the ways in which each individual can participate in daily tasks. Since one of the main goals of group homes is to ensure residents become better integrated into their communities, CSWs will often help residents build stronger ties to those communities. 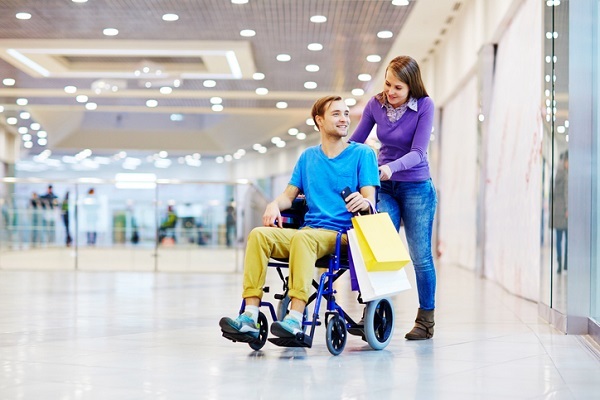 One way they do this is by accompanying residents on outings, such as on shopping trips, walks around the neighbourhood, or by attending social events like bowling nights or art classes. Your training can help you prepare residents to participate in social activities in a number of ways. For example, during your community support worker training you will learn how to use effective communication skills to empower residents who may require support. Communication skills not only help you to develop healthy relationships with residents, they also help you guide residents as they build relationships with other members of their community. By helping residents build social networks, you are helping to increase their sense of belonging, and ensuring they have a support network that can assist them in the future. Do you want to attend a community support worker school?